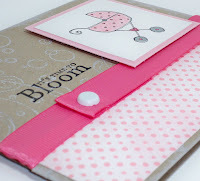 It is time for another Stamping 411 Sketch Challenge and again we have an awesome sketch to play with!!!! I am still at Convention and having a great time!!! I will fill you all in very soon on everything that has gone on here!!! Look for some AWESOME news to follow!!!! 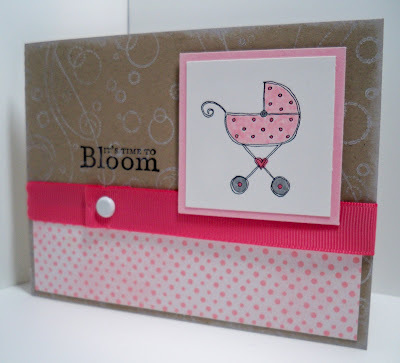 For more information about my card for this week's Stamping 411 Blog Challenge just email me anytime. Congratulations on being chosen to be on the Advisory Board!